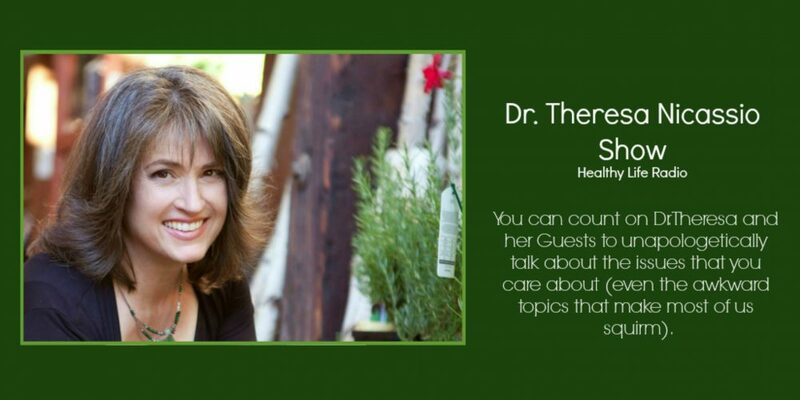 Interview with Dr. Debbie Joffe Ellis – Keeping the work & vision of her late husband alive. Hear Dr. Debbie Joffe Ellis, widow of the renowned Grandfather of Cognitive-Behavior Therapy, Dr. Albert Ellis, talk about the man behind Rational Emotive Behavior Therapy (REBT) and his gentle spirit that few people ever knew about. A courageous revolutionary pioneer whose work challenged the two predominant psychotherapies of the time (Psychoanalysis and Behaviorism), Dr. Albert Ellis developed his cognitive-behavioral model of therapy that he called Rational Emotive Behavior Therapy in the 1950’s. Given the current acceptance that our thoughts affect our emotions and our behavior, especially with the rise of Cognitive Behavioral Therapy (CBT) and later Mindfulness-Based therapeutic strategies (e.g. MBSR & MBCT), it may be difficult to appreciate that this notion was considered rubbish not so long ago by the majority of the mental health establishment. 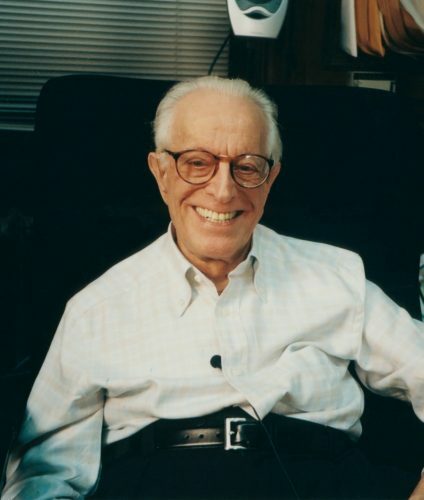 Known for his brash and colorful perspective and presentation, using humor to help his clients awaken to the absurdity of their “irrational” beliefs, Albert Ellis became a poster-boy of his new model of therapy. He not only coined terms like Musturbation, Awfulizing & Shoulding that every psychology graduate student to this day knows about too well, but he even created whimsical songs that brought to life the crazy thoughts that so often underlie emotional distress and behavioral dysfunction. 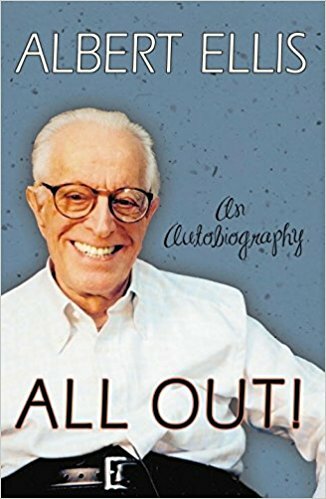 One of the funniest and most controversial psychologists of all-time, Albert Ellis was unafraid to use plain (and even sometimes extremely crude and sarcastic) language and talk about the real problems of everyday living. His unique view of the human condition, coupled with his shameless personal style, Ellis’s pioneering spirit was reflected far beyond conventional realms of the profession that he simultaneously navigated seemingly awkwardly, yet truly was masterful as he brilliantly transformed almost single-handedly the mental health culture, attitudes and assumptions. With the origins of psychotherapy having been largely influenced by more austere approaches, Ellis’s irreverent spirit broke the mold, offering countless people respite from their habituated trance of irrational and negative thinking who otherwise may never have been helped by the conventional mental health practices of the day. In many ways, Albert Ellis was a marketing genius who found creative ways to shift the thinking of those he served. By poking fun at what he termed “irrational beliefs” and sometimes shocking his clients by describing their thoughts in surprising ways such as “Musturbation” or by accusing them of “Shoulding on Themselves,” he brought both a levity to therapy and found ways to help those he served free themselves from the tyranny of their inner thought world. He also was known for assigning clients to do shame-attacking exercises, as well as songs, poems and stories to help drive home his therapeutic messages. To make it easy to remember his messages, Albert would create lyrics to go along with popular songs, replacing their lyrics with his own. Not a trained singer, hearing him sing with his coarse voice made them even more hilarious, and also empowered every person to create similar songs to help them break through their dysfunctional ways of thinking and behaving. These songs became a trademark of his work and have delighted millions over the years. Below are a few examples of fun, yet poignant REBT songs that are still empowering the young and the old alike. 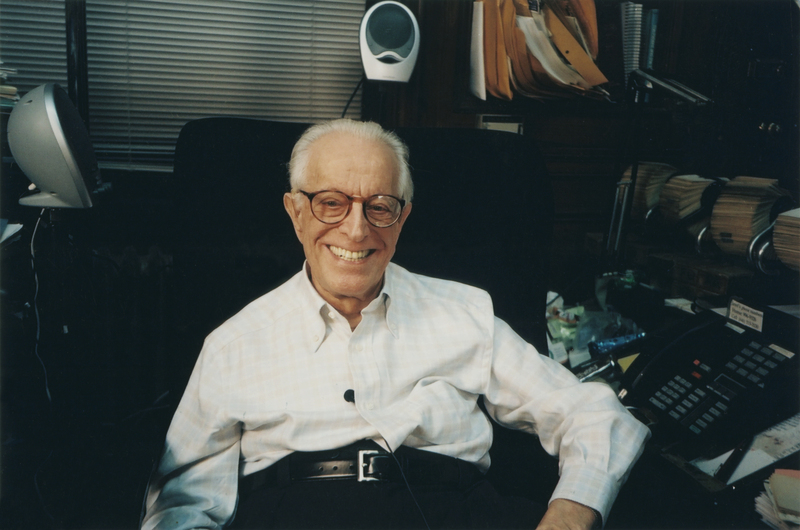 Dr. Albert Ellis was a prolific writer, having written over 85 published books about REBT and literally thousands of published articles and chapters in other peoples’ books. 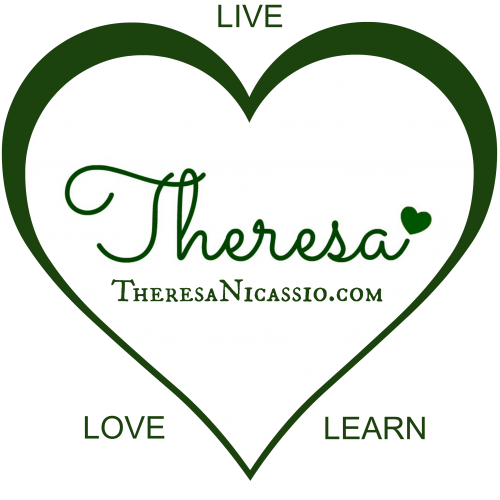 His topics spanned the range of the challenges of everyday living, offering simple tools to help readers transform and transcend their inner challenges. His books offered hope and empowerment to the masses, many of whom would never otherwise likely be able or willing to seek therapy. He was the first psychologist to bring psychology to the mainstream public in such a major way. 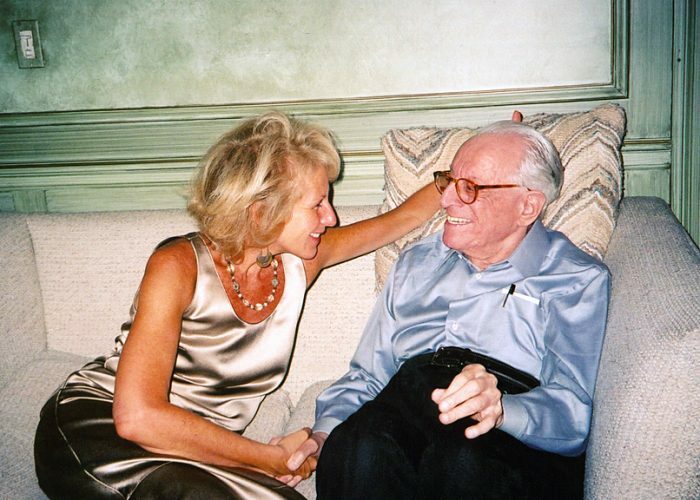 Dr. Debbie Joffe Ellis, widow of Dr. Albert Ellis, was born and raised in Melbourne, Australia where she became a licensed psychologist before moving to New York and becoming a licensed mental health counselor, presenter, writer and adjunct professor at Columbia University. Dr. Debbie Joffe Ellis – Keeping the work & vision of her late husband Dr. Albert Ellis alive. Long before marrying Ellis in his latter years, like countless others Dr. Debbie Joffe was well aware of and studied Ellis’s work. Appreciating his work, she began collaborating with him on writing and research projects until his death in 2007. Dr. Debbie Joffe Ellis assisted and did research for books and articles that her late husband wrote in his final years. Together they co-wrote the best-selling: “Rational Emotive Behavior Therapy” and his autobiography “All Out” that Debbie also completed as Ellis died before completing it. which was published in 2011 by the American Psychological Association (APA). 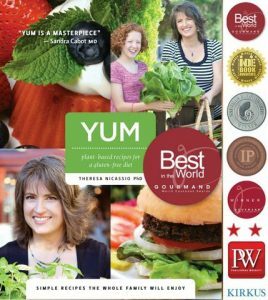 A sought-after spokesperson for her knowledge about her late husband’s work, Dr. Debbie is featured in a DVD produced by the American Psychological Association (APA) demonstrating and discussing the REBT approach. 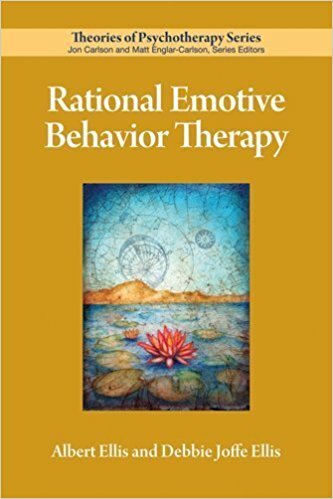 APA also published the book Rational Emotive Behavior Therapy that she co-wrote with her husband. 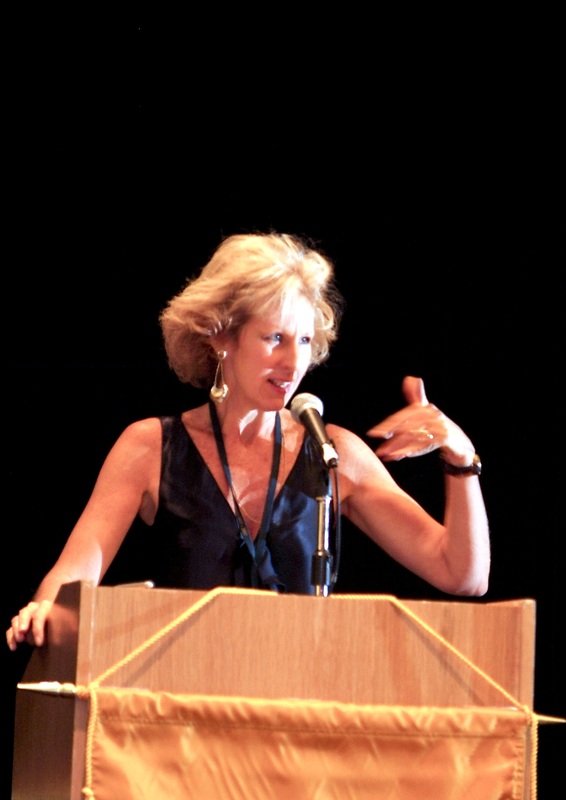 In 2014 Dr. Debbie Joffe Ellis was honored as a Counseling Legend at the annual conference of the American Counseling Association. 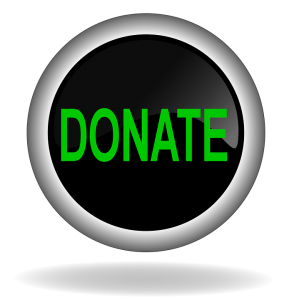 Dr. Debbie Joffe Ellis continues to present, practice and write about her beloved late husband’s ground-breaking psychotherapeutic approach of REBT, making it relevant for the current times. In her presentations, Debbie emphasizes Unconditional Acceptance, Gratitude, Mindfulness, Passion and Compassion, core components of REBT. 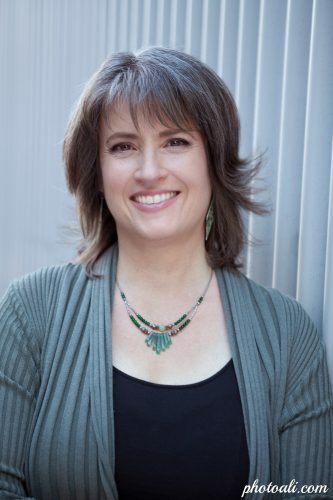 She is also a regular article contributor for Psychology Today. 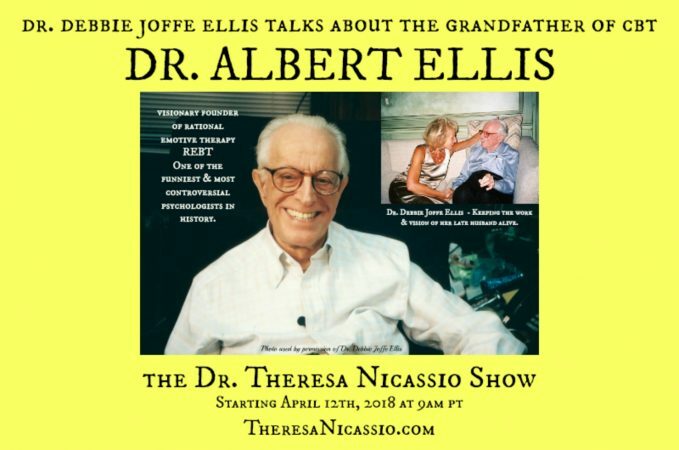 Hear Dr. Debbie Joffe Ellis, widow of the renowned Grandfather of Cognitive-Behavior Therapy (CBT), Dr. Albert Ellis, talk about the man behind Rational Emotive Behavior Therapy (REBT) and his gentle spirit that few people ever knew about.